So with a handful of friends, we spent a weekend eating at and driving up the hills. A forgotten activity that felt so refreshing, we then repeated the same thing for 3 consecutive weekends. Recently, I was in need of an excursion. A good scenic drive with the boys and food. One, because I just had what I call a cutting edge oil change and Two because I bought the new Samsung Note 5 and was real excited to try both things out in the open. 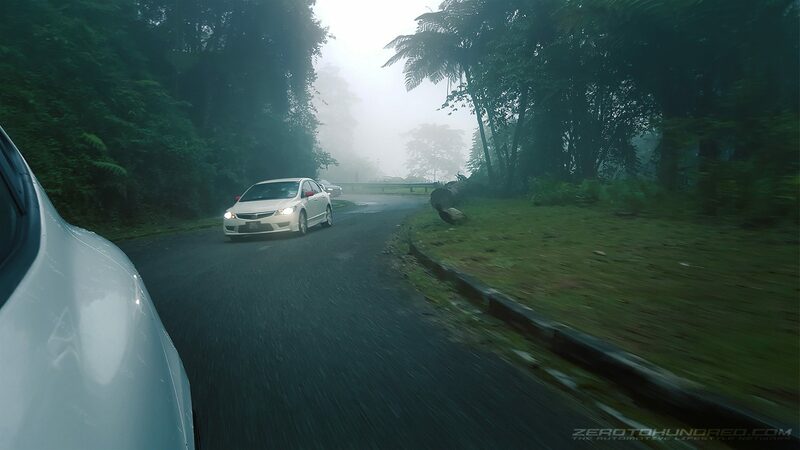 So a Whatsapp group was formed and just a day before, we decided Fraser’s Hills for a good touge drive up, waterfall visit and boat pedalling at the lake. Then Bentong for homemade ice-cream and ending the trip with seafood in a pot. This impressive device has a jaw-dropping 16MP camera shooting at F1.9!. Plus I have been meaning to publish a feature utilizing only phone camera photos. Yes, all photos used in this post are shot with the Note 5, then Photoshopped. 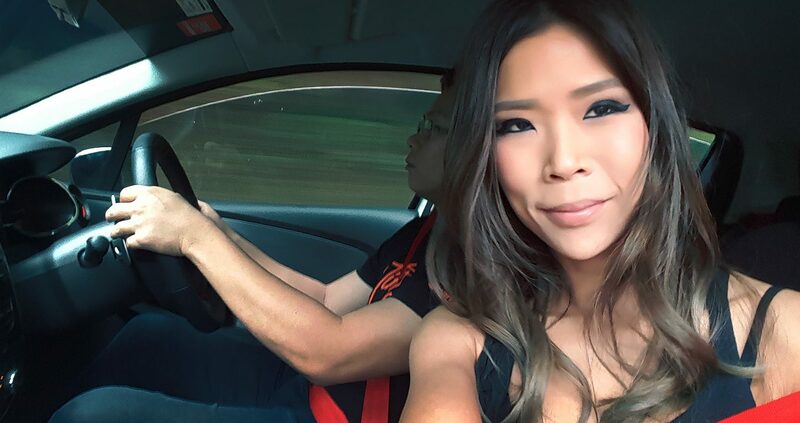 I also had my co-pilot, Angeline on board for some key photos, moving shots especially. That’s her with her high speed selfie. up to 4x better wear protection than the latest industry standard. Prior to this the Clio RS ran on a more regular synthetic lube as recommended by the service centre, which was okay. 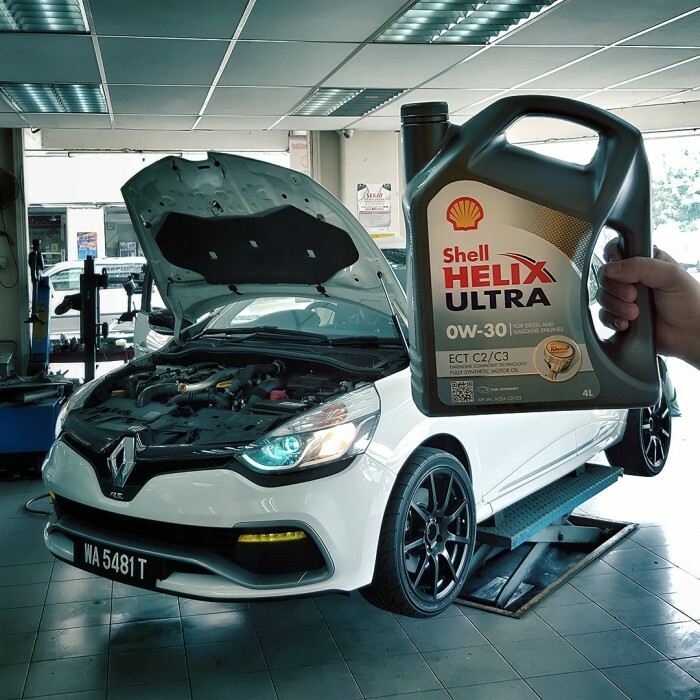 So, just before our weekend drive, the good guys at Hong Lap, a Shell Helix dealer in Puchong, did their magic. Now off I went with new Shell Helix engine oil and a tankful of Shell V-Power. Flowing through the engine is new 0W-30 lube. 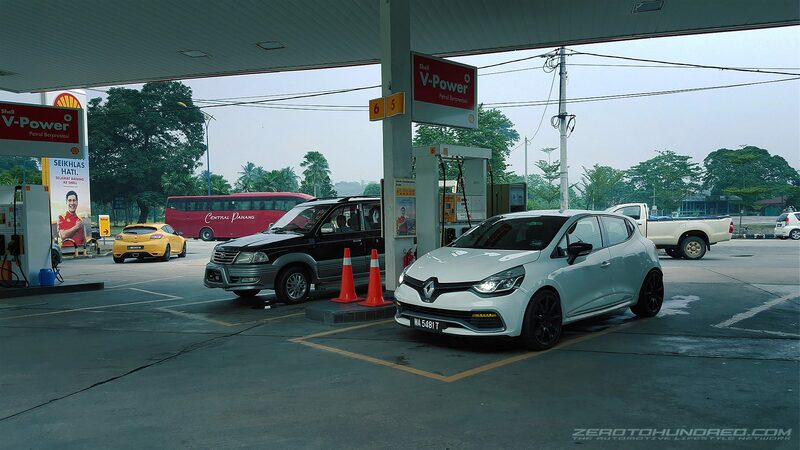 It’s the first time our Clio RS ever consumed an engine oil with a viscosity this low. 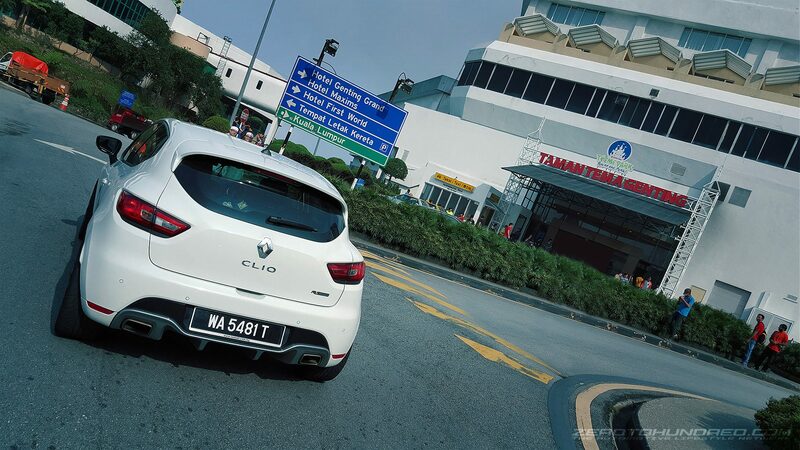 First impressions, the engine felt obviously lighter and more eager to rev throughout the range. In our Clio RS, There is a noticeable increase in engine note and response, It sounds different like it breaths menthol now and I am really loving it. To be honest, I wasn’t expecting much of a difference in sensation from just a simple change of oil, a mass market type in fact but this new Helix Ultra is pretty impressive. You need to take a look at this one at your next service, it is something I’d recommend in a heartbeat. 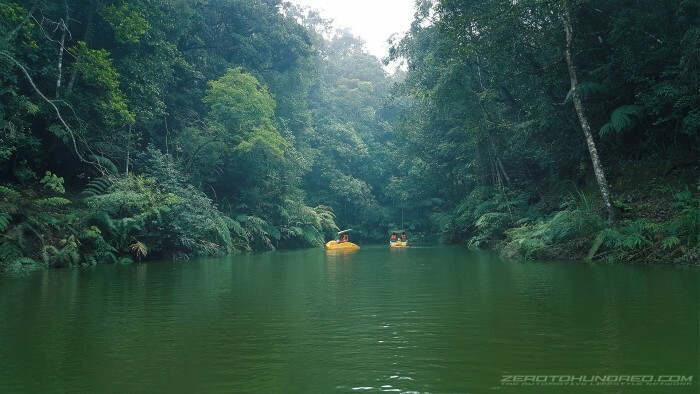 We checked in at Allan’s Water, A small lake up in Fraser’s where they offered pedal boating. It was a pretty serene experience being surrounded by immense greenery. This one is special. A connecting bridge, opened in 2011 to finally allow concurrent traffic up or down Fraser’s Hills. There was a time where the roads were limited to odd hours for uphills and even hours for downhills. 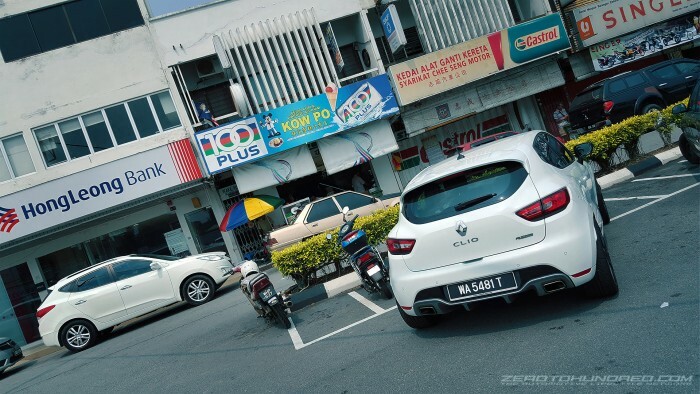 Descending through Bentong town, we stopped by for some homemade ice-cream. Apparently the best in town and it sure was some of the freshest produce we’ve had with no fancy colouring or preservatives. House specialty Ice Kacang and Nasi Lemak were devoured in good order as well. It’s been a long time since we’ve done this. Okay, It’s been months. 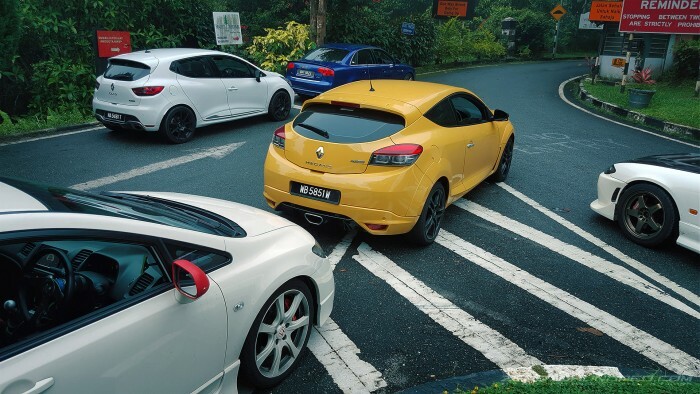 Between that, are impromptu night drives up Genting Highlands, sit down for a Frappucino then descend with mostly just my co-pilot and I. It is so near, it’s a waste not to capitalize. When I say near, I mean like less than 30 minutes from the heart of KLCC, Kuala Lumpur. For 45 minutes, you can even get to the peak in time to place a bet at the casino if you’re fast enough. But we’re not talking about gambling or speeding today. Just a good weekend drive and dine. That’s Genting Highlands for example. It is where I go for short escapes. 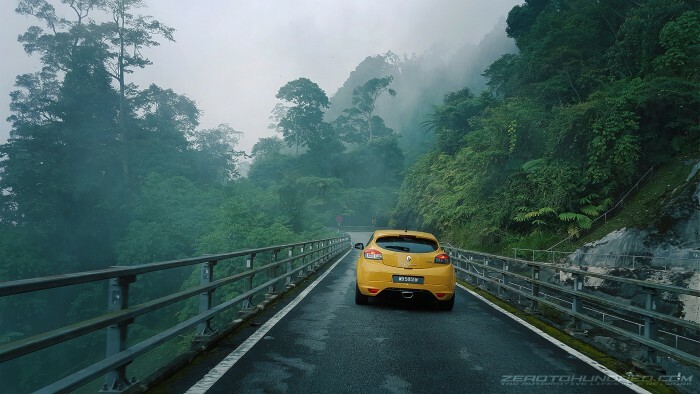 There are other hills and highlands nearby too, just without the fancy amusement resort or Starbucks mostly, but are equally littered with glorious driving roads. I can’t imagine living elsewhere further from these peaks of joy. After the multiple weekends traveling through the hills, I ended the escapade with another exclusive trip. A 300km journey down south to Johor Bahru where a date with the latest Civic Type R Turbo was made. Check out our full review of this insane new Honda to be published real soon. 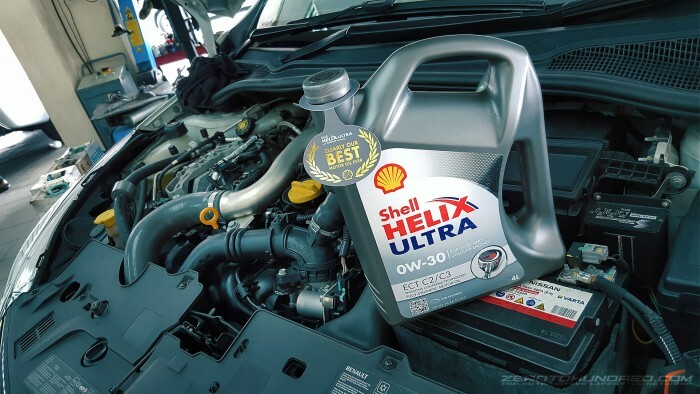 Last but not least, if you’re reading this, do take a look at Shell’s latest Helix Ultra ECT C2/C3 0W-30 engine oil. Discover new performance from just an oil change. 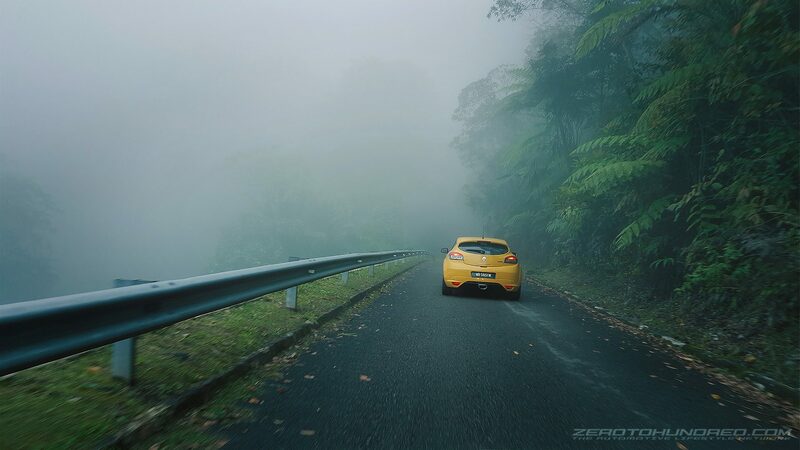 Who knows, like us, you might just find yourself going the distance with a new adventure. Let me leave you with photos taken during these escapades. 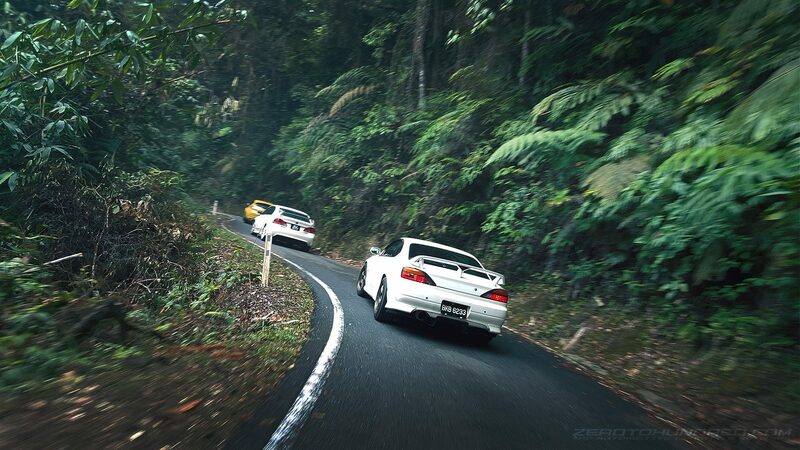 We are looking to publish more of these hill drives so stay tuned! Do leave a comment or even a suggestion where we should go next!